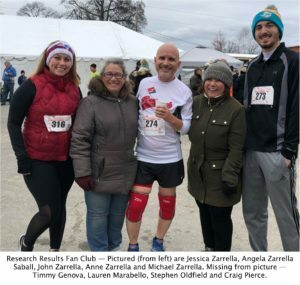 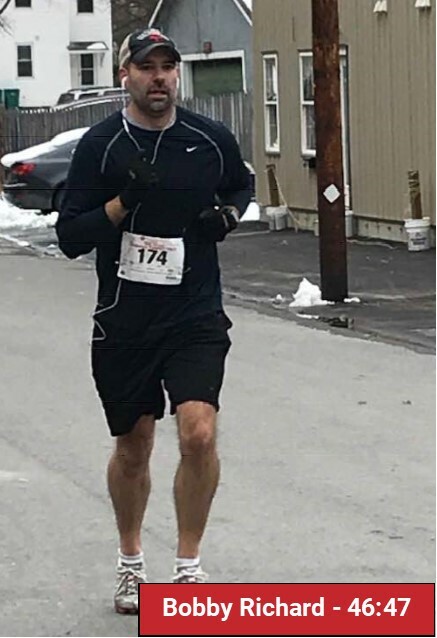 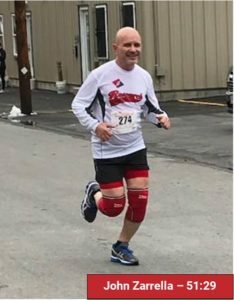 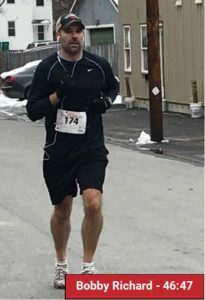 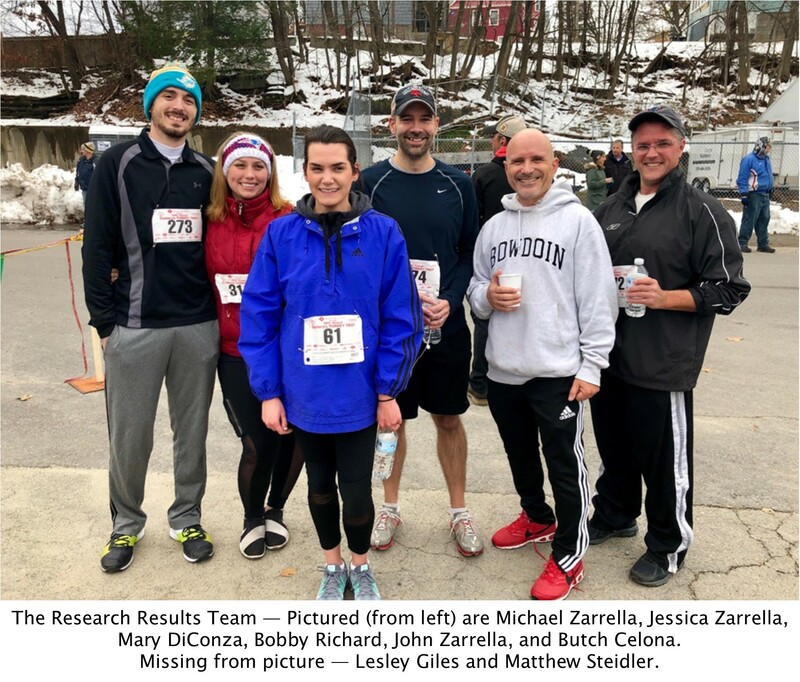 November 18th 2018 marked the Annual 38th Slattery’s Turkey Trot in Fitchburg, MA. This year’s event was sponsored by Research Results Inc. 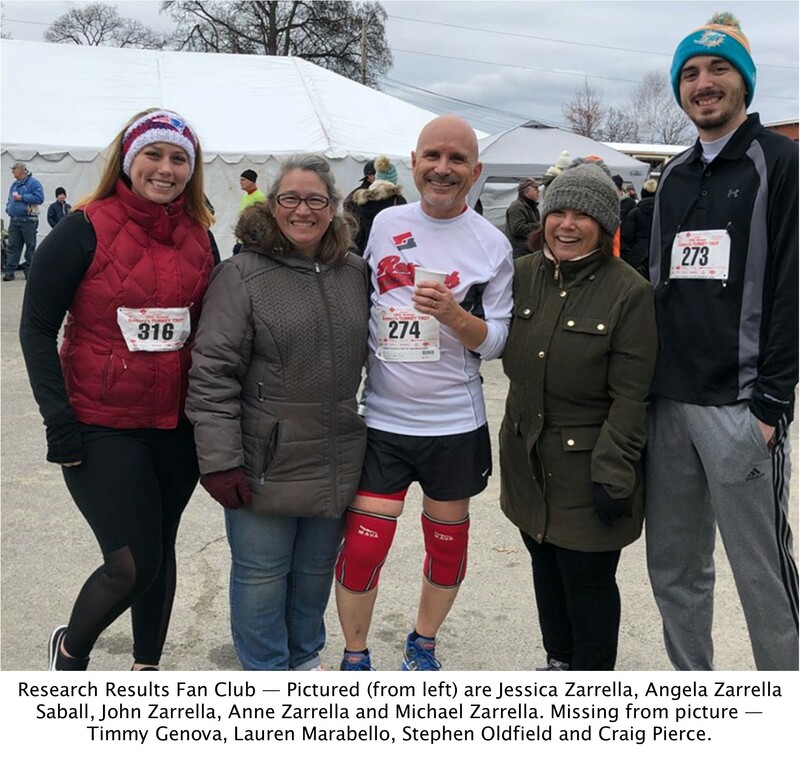 Although this may have been the last year for the Turkey Trot, Research Results will be working with other local partners to try and recommence the event. 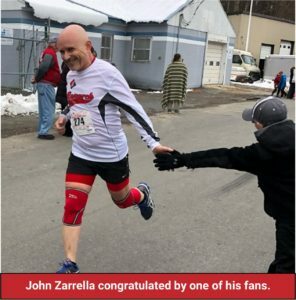 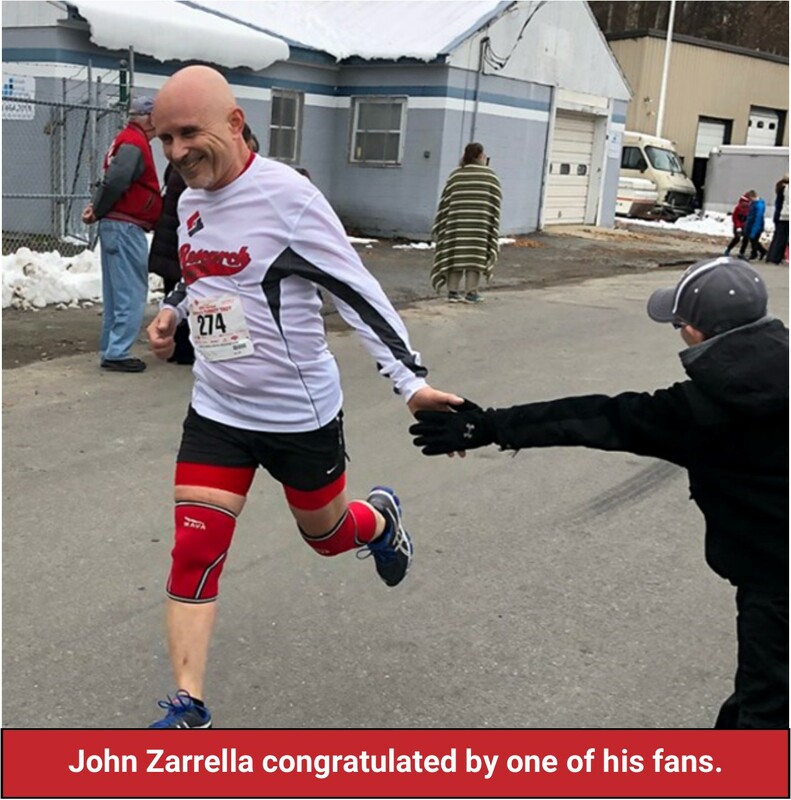 The team feels it is important to keep the strong tradition that race founders David Celuzza and Mark Ambrose have continued for 38 years.